Play cross-platform web games for free! desktop, laptop or mobile devices! 3 easy steps to get instant FREE access to thousands of games! Gamepixel is the home for HTML 5 and flash games! 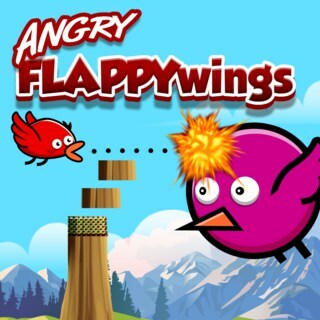 To play these games, you will need a modern and capable web browser. Simply fire up your browser and visit our app at https://gamepixel.co/app! Remember to bookmark our app! 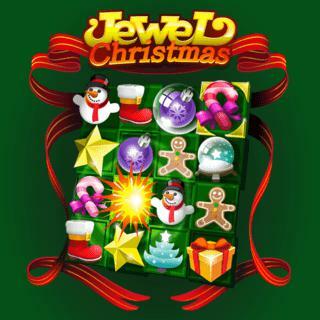 Browse over 2000 desktop and mobile games in 50 categories. 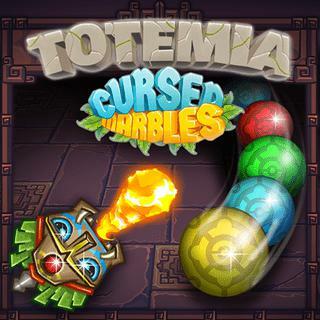 Play any game with one click! No sign-ups or payment required. 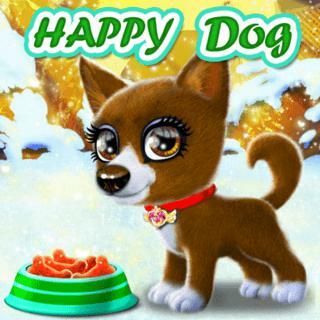 Take good care of a cute little puppy and create a unique style for he.. 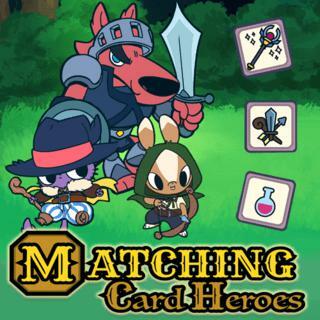 Train your memory and find identical pairs to battle various enemies i.. 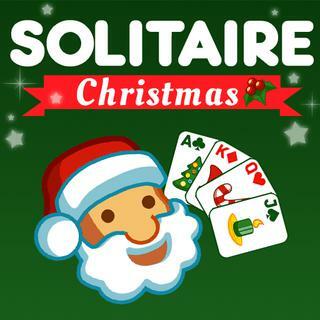 In this cute Solitaire Christmas version, your task is to move all car.. 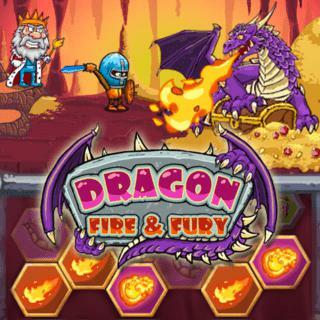 Play as a dragon and find the right strategy to defend your treasures .. 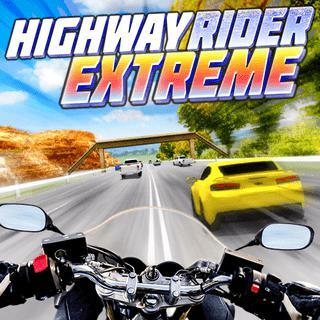 Dodge traffic, overtake vehicles closely and ride your motorbike as fa..
Find pairs and remove all tiles from the field before the time is up i.. 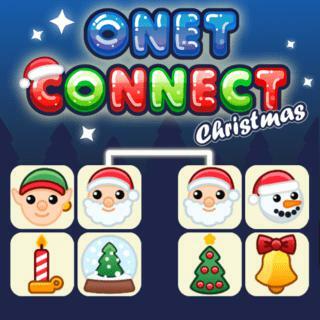 Match at least 3 identical decorations in this explosive Christmas gam..
Help air hostess Nina with her job in this cute makeover game!.. 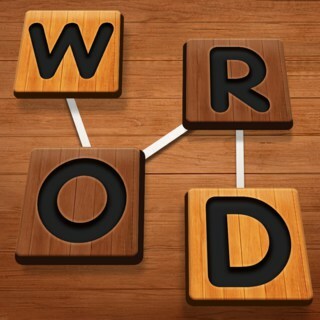 Find the hidden words from scrambled letters in this challenging puzzl.. 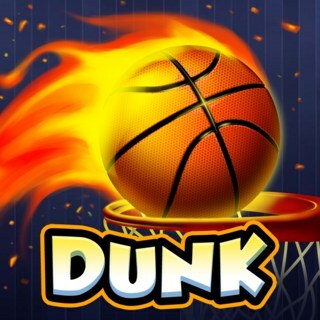 Tap to keep the ball in the air and guide it into the hoop. 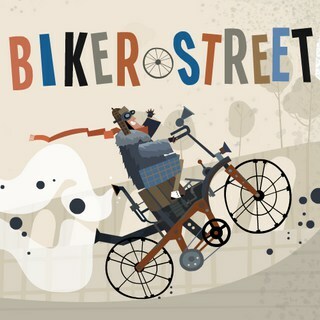 How many p..
Clear the way and try to fly as far as you can with your angry little ..
Drive as far as possible with your fancy steampunk motorbike before yo.. 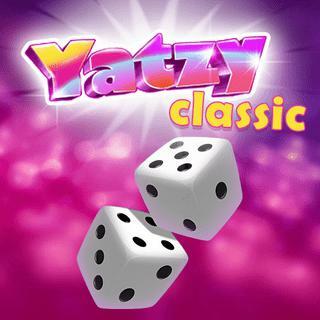 Play the popular dice game Yatzy and try to score as many points as po.. 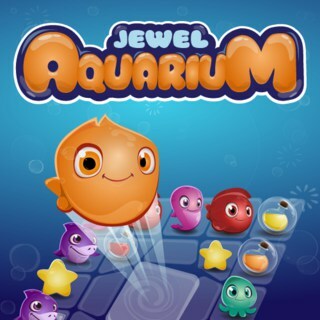 Match fish of the same color and try to beat all levels with 3 stars i.. 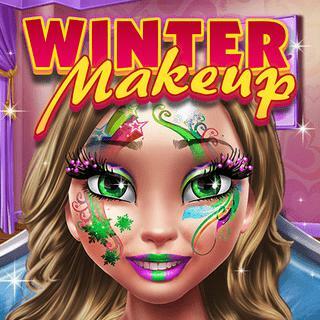 It's your turn to create the best Christmas look of all! 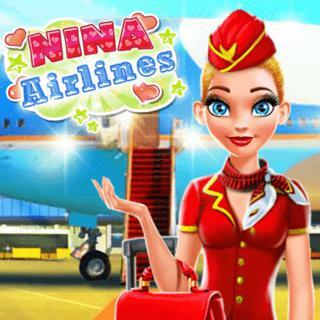 Grant yoursel..
Help air hostess Tina in this stylish makeover game!.. 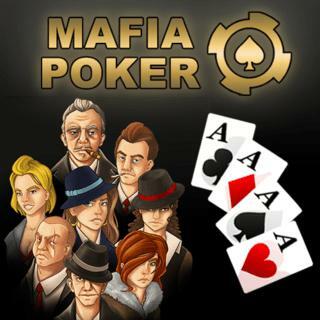 Play classic Texas Hold 'em Poker with the Mafia and try to win all ch.. Shoot and combine at least 3 same-colored balls and stop the line of c..